We will also integrate meditation, group regression and other advanced techniques into deepening your experience and relating the topics to your current life. 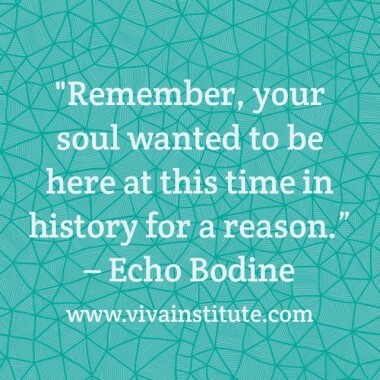 CLASS TIMES ARE: THURSDAY NIGHTS from: 7:00pm to 9:15pm at Echo Bodine’s Center. – 5356 Chicago Ave. S. Minneapolis. There is no prerequisite to take this class – all are welcome! The next session of my online course begins on Monday, May 2. 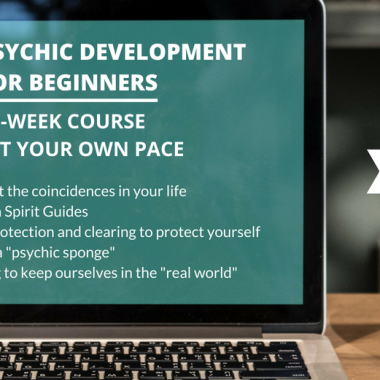 I love teaching this course because I talk to people all over the world who are opening up to their psychic gifts. 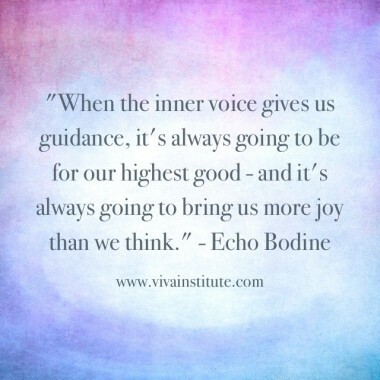 Register at Viva Institute today to reserve your spot!